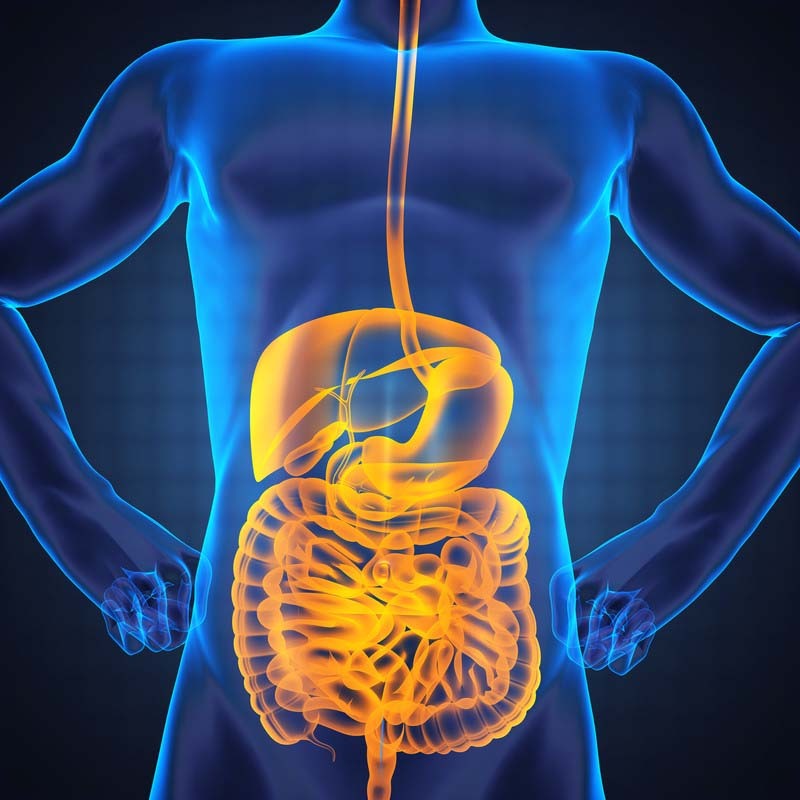 Perhaps you have noticed many posts in the forums on LivingTheCRWay.com (become a free Healthy Start member to access the forums) about how the health of the gut microbiome affects other aspects of health. Its influence is profound. As you probably read, most systems seem to be affected. The gut microbiome may be a root cause of heart attack, brain fog, skin problems, certain cancers, diabetes, energy levels, as well as your overall feeling of well being. It may also determine how long you live. Soon to be published papers from other institutions will show that the CR way lifestyle preserves DNA integrity as well as adult stem cells. While we are happy about these findings and realize that our chances of significant, healthful life extension are good, we aren’t standing we aren’t standing still: Improving the health of the body’s microbiomes, focusing on the gut first, is a major priority. We are concerned about a disturbing trend among many elderly calorie restrictors – gut dysbiosis, the main symptom being diarrhea. We do not think that this is because of particular dietary or lifestyle habits, but rather an observation that is usually obscured by other diseases. In these very healthy older people, a malfunctioning gut may be their only problem. In fact, we have begun to believe that calorie restriction without a healthy microbiome is like a house without a good foundation. Eventually it will tumble down. So we are reaching out to world leading experts on the subject. We want practical information that will help all of our members get the best chance to enjoy superb gut health. Upcoming teleconferences will include experts in probiotics, fermented foods and more. Improving the gut microbiome should begin as early as possible. Food allergies, runny nose/and or eyes, and skin problems may all stem from an unhealthy gut microbiome.